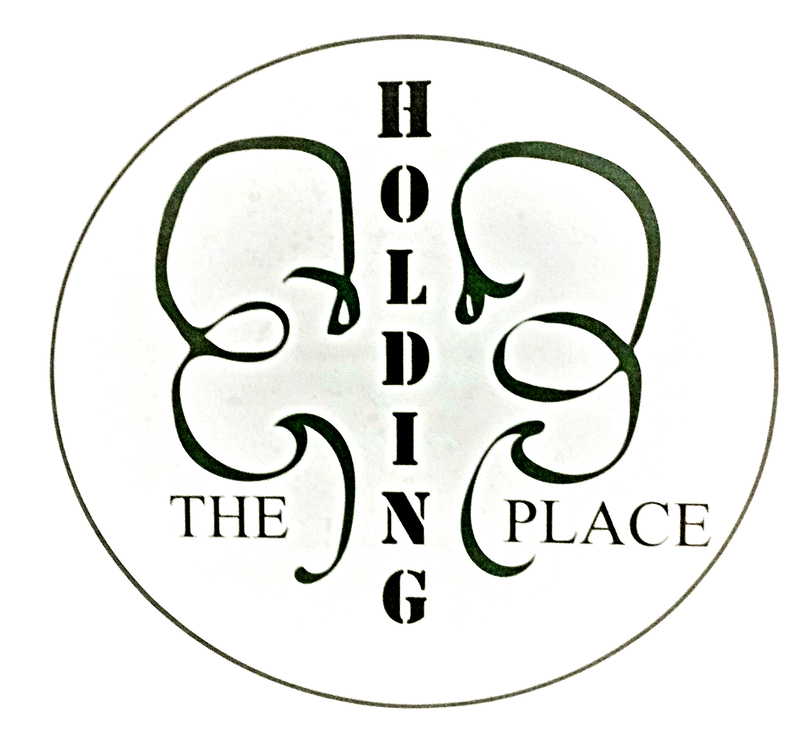 The Holding Place is a new service center designed by Nisti K Findz N Designz LLC. Our center is centrally located just off the heavily traveled Keystone Avenue and is one block south of 56th Street on 55th Place. We are safe and secure in an office complex curbside suite. Our services are custom tailored to meet the challenges faced by retailers, resellers, businesses, and consumers. Sometimes you just need someone who can help you out with a task that makes your life a little easier. We know! Package Receiving and Package Security, including signing for your items. Businesses enjoy the services listed above, as well as, customized services based on business need! Workshops? Yes, our services include a workshop! Contact us for Unleash Your Creative Beast! Great for leadership training and in-services! Since we display merchandise for artisans and businesses consumers are able to view and shop the latest product lines and the newest creations of some of Indy’s hidden jewels–artists, authors, designers, online retailers, photographers, and more! We are excited about bringing this innovative idea to Indy and hope you’ll come into The Holding Place and check us out, or, view local artisans’ and entrepreneurs’ wares on The Holding Place Shop website!